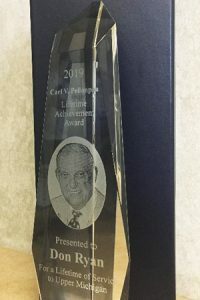 WLUC-TV (Negaunee-Marquette) has announced the first recipient of the Carl V. Pellonpaa Lifetime Achievement Award. The station established the award in honor of the late Carl Pellonpaa. 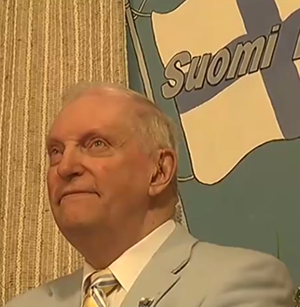 Pellonpaa was an iconic television personality in Michigan’s Upper Peninsula and for 53 years the host of WLUC’s “Finland Calling” (or “Suomi Kutsuu”). The show was a Sunday morning staple from 1962 to 2015. Pellonpaa began his career as an announcer for WJPD-AM (Ishpeming) and later signed a minor league contract with the Boston Braves. However, he was injured in a hunting accident, ending his baseball aspirations. The award will be given annually to one individual in recognition of their service to the Upper Peninsula over the course of a lifetime. It will honor their distinction in various business, volunteer, government, academic, artistic and social fields. The award will acknowledge significant contributions to the advancement and development of Upper Michigan. This year’s recipient was Don Ryan, selected due to his dedication to area businesses and the community. 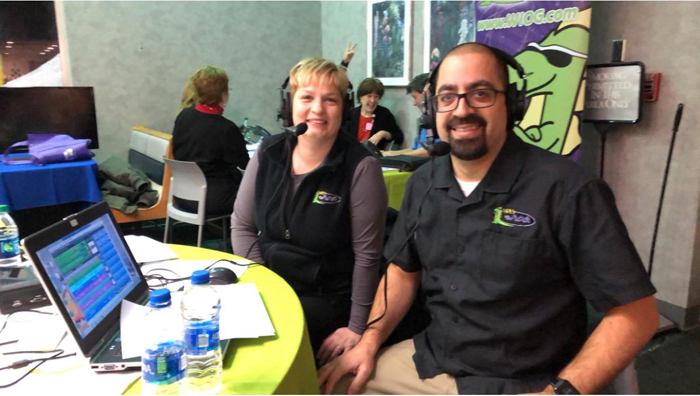 Ryan’s experience includes working in radio and television, including WJPD-AM, WDJM-AM (Marquette) as well as WLUC-TV, where he served a variety of positions, rising to Operations Manager and Station Manager. In 1975, Ryan was appointed District Representative for Congressman Phil Ruppe, which involved representing the Congressman at various activities, events and constituent meetings throughout the Upper Peninsula. His other government experience included serving for 12 years on the Ishpeming Board of Education and on the Marquette City Commission, from 2008 to 2014. Interlochen Public Radio’s IPR News has announced that it is launching a new weekly show called Points North. 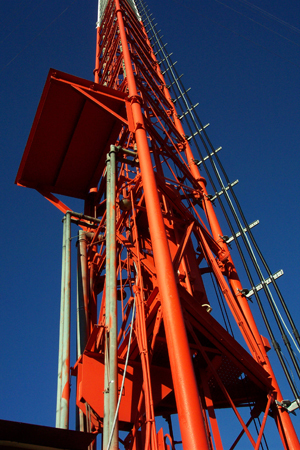 The program is a 10-minute segment where listeners explore northern Michigan through the news, the people and places. 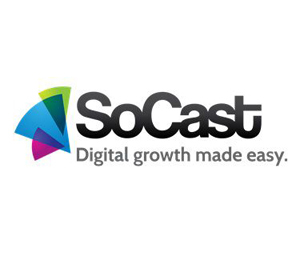 Points North will air twice on Friday Mornings beginning February 22 and will also be available on the web and as a podcast. 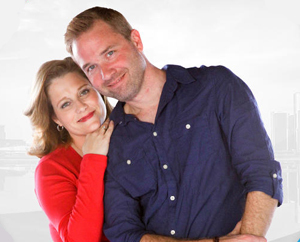 Entercom’s WDZH-FM (Detroit)(98.7 The Breeze) has announced the addition of husband-and-wife duo Chadd and Kristi Thomas as morning show co-hosts. The two debuted this past Monday (2/18). The couple most recently were heard on WPBB-FM, Tampa Bay, Florida. This past weekend, WOOD-TV (Grand Rapids) reported that former news director Patti McGettigan died Saturday (2/16) after a long battle with cancer. McGettigan was 53. 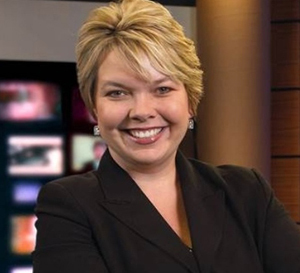 She became WOOD TV’s news director in 2000 and served in that role until leaving the station in 2009 to serve as news director at stations in Indianapolis and Memphis. One of McGettigan’s proudest accomplishments was her work on an award-winning special called “Race in Reality”. It aired in 2005. The program examined the role race plays in the community and the consequences of racism and discrimination. The initiative ultimately garnered the station a national RTNDA Unity Award. “She didn’t just tell us what to do, she shared her reasoning and inspired us to push ourselves to be better,” Ferrara wrote in the staff memo. The station noted that many who respected McGettigan often talk about her eye for talent. She recognized and invested in the talent of some who remain a part of WOOD TV’s news product today and others who’ve moved to large markets and the national stage — like ABC Chief Meteorologist Ginger Zee and CBS Chicago news reporter Brad Edwards. She didn’t hire him, but also worked closely with ABC News correspondent Steve Osunsami during his time at WOOD-TV. 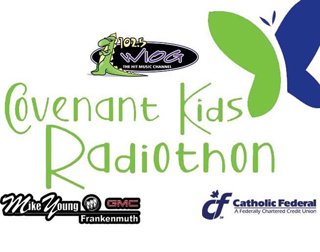 Ceremonies will be held April 14, 2019 at the Kellogg Center in East Lansing. More information is available here. Last week, the MAB reported that Former WXYZ-TV (Detroit) Reporter Mary Conway and Kathy Barks Hoffman, Vice President with PR firm Martin Waymire have received the honor of induction into the Michigan Journalism Hall of Fame. 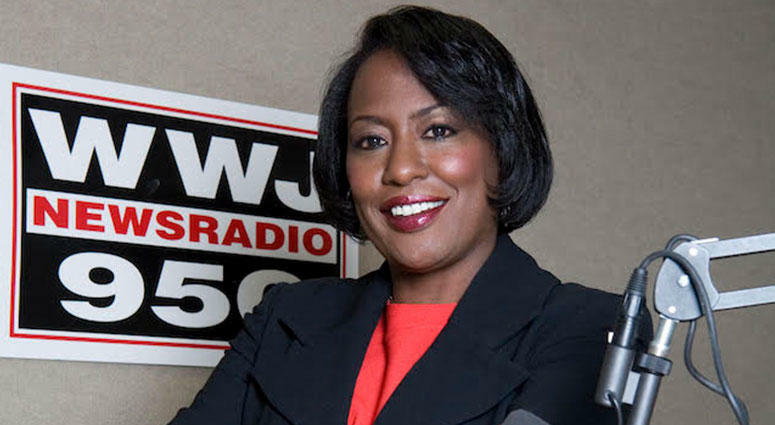 The MAB has since learned that WWJ-AM’s Vicki Thomas is also being inducted in 2019. 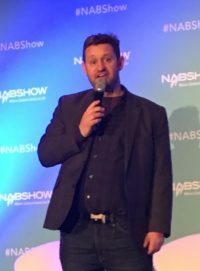 Thomas is a member of the National Association of Black Journalists, and started a scholarship and internship program for college students interested in the field of broadcast news, while serving as Vice President of the local chapter.